Blogging strikes me as something of a process. The initial foray into the art is having a go at posting that first blog…or maybe two or three. 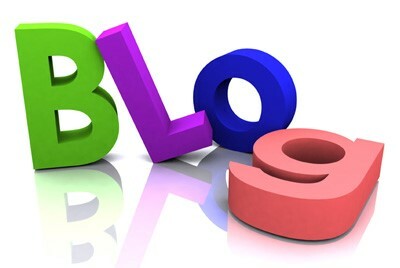 Exponents of the art could better shed light on when you transition from ‘someone who blogs’ to being ‘a blogger’. Seeing a LinkedIn work title of ‘blogger’ lends a certain gravitas, perhaps akin to the ‘essayists’ of previous centuries (albeit in elliptical form). I’m wondering if there is a third stage – the superlative blogger; who captures the broader imagination? I imagine such folk as the full package, combining thought, word and deed. They conceive of the ideas, express them effectively and have the credibility to match. Undoubtedly, there are traps for the uninitiated. Newsletters disguised as blogs; virtual pollution; aimless musing (such as this)… Presumably there are rules and guides for beginning bloggers. That said, it would be a pity to constrain the form – not that social media is likely to permit such limitations. Personally, I’m at the ‘blog’ stage of development. Writing random ideas on education and leadership; sharing unsolicited thoughts; pushing the odd barrow (probably uphill) – all seem appealing, at least for now.